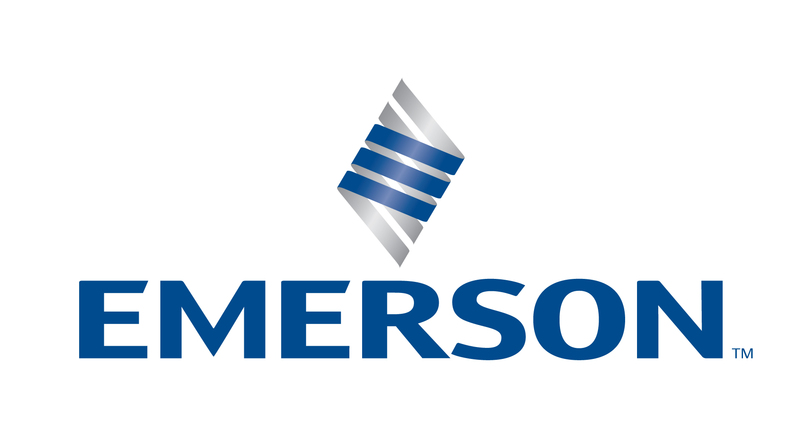 Emerson (NYSE: EMR), based in St. Louis, Missouri (USA), is a global leader in bringing technology and engineering together to provide innovative solutions for customers in industrial, commercial and consumer markets around the world. The company is comprised of five business segments: Process Management, Industrial Automation, Network Power, Climate Technologies and Commercial & Residential Solutions. Sales in fiscal 2015 were $22.3 billion. For more information, visit Emerson.com.